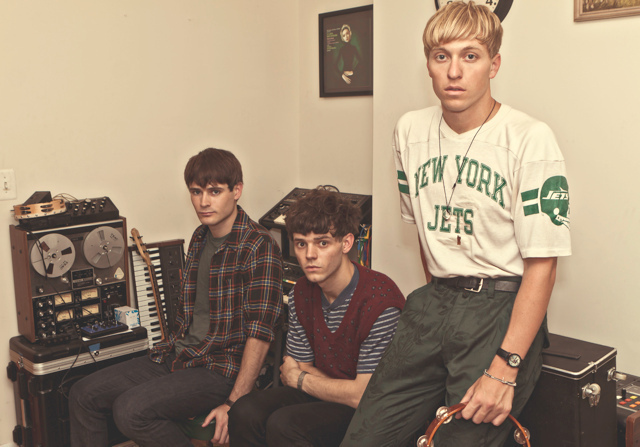 Brooklyn popsters The Drums perform a free 20 minute acoustic set this Thursday morning at 8.15am at Floridita in Soho. The performance will feature songs from their debut self-titled album as well as from 2011’s Portamento and will offer London fans a chance to experience the band's music in an intimate venue. The gig is free and comes compliments of the New York Bakery Co so expect a bagel breakfast with the tunes. To get free tickets for you and a friend, email thedrums@breakfastbagels.com.